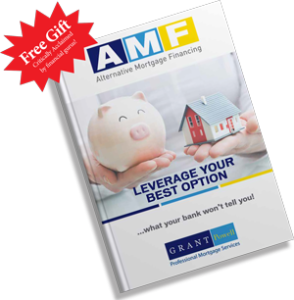 Home/Resources/Leverage Your Best Option – Free eBook! Seasoned mortgage broker Vancouver BC and author of many published articles over the last decade, Grant Powell, introduces alternative mortgage financing principles that allow individuals of all credit, employment and immigration profiles to get approved for financing their dream home or investment property. Colin Dreyer – President & CEO Verico Financial Group Inc.
“The alternative mortgage market is expanding by 25 percent per year,” says Benjamin Tai, deputy chief economist of CIBC World Markets. Many entrepreneurs write down income as low as possible to save on taxes but due to this get turned down by their bank when it’s time to get a mortgage. They end up getting mortgages through independent mortgage brokers north Vancouver, mortgage broker west Vancouver or mortgage brokers Vancouver BC to get the best mortgage interest rates BC. Self-employed: a consultant claimed $60,000 annual income, and also had outstanding income tax debt. She was turned down from her own bank to finance a house purchase because of lack of income and outstanding income tax debt. Approved for alternative mortgage financing: based on her before tax income plus cash earnings as well which enabled her to purchase and finance that same home while using the services of mortgage brokers Vancouver BC! Real Estate Investor: wanted to purchase a property to add to his existing real estate investment portfolio. His own bank turned him down for a mortgage. Approved for alternative mortgage financing: on this property and since then this client has purchased another property by using the services of an independent mortgage broker west Vancouver BC! Over budget on a renovation: homeowners were in the middle of a renovation and needed extra funds to complete the project. Their own bank turned down their application to refinance their mortgage because of the fact they were already in the middle of a renovation. 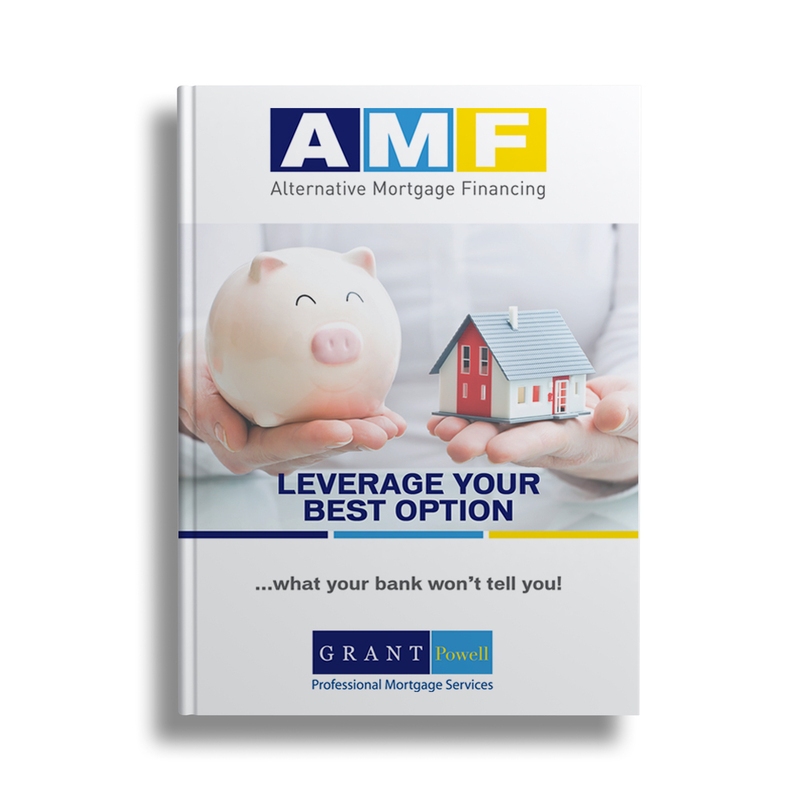 Approved for alternative mortgage financing: mortgage brokers north Vancouver worked with the clients’ to revise a budget and then provided them with enough funds to complete their renovation project with the best mortgage interest rates BC! You don’t have to wait for things to slowly happen…you can make things happen! Own real estate while saving thousands in income tax! After reading this eBook, you will realize and develop a more positive outlook on your financial situation and potentials of reaching all your real estate goals and more! Recently, the mainstream media like CTV, the Financial Post and the Globe and Mail have reported that, “Alternative mortgage lending in Canada is skyrocketing to record highs as banks tighten their regulations”! The federal regulators have hinted that the Canadian mortgage financing industry will continue to evolve introducing stricter guidelines over the next few years. As you journey through life and plan to achieve your short and long-term real estate goals, it’s wise to keep up with your specific financing options that you have access to outside of your existing financial institution. Furthermore, as life has its ups and downs, career moves or various employment situations that can affect your financial well-being. 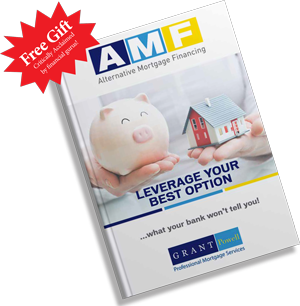 Having the alternative mortgage financing knowledge will help you to break through mortgage qualification barriers! This ebook gives you helpful information so you can quickly and effectively act on your opportunities to guarantee you success in reaching your real-estate goals! 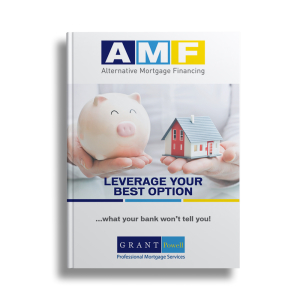 Learn about many Alternative Mortgage Financing options that are available to you at your fingertips; purchasing, refinancing, equity take-outs or debt consolidation for property to live in, invest or a vacation home. **If you wish a hard copy please contact us!